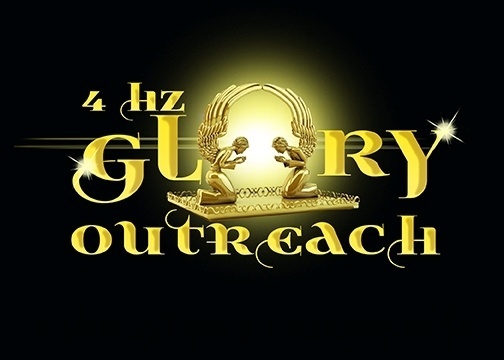 4 Hz Glory Outreach has always been passionate about giving back to their community and have thrived to be a part of the solution and not just sit back and talk about what's going on. They have randomly paid for people's gas, groceries and clothing. Their random acts of kindness have been ongoing, not only during the holidays or on special occasions. Wherever there has been a need, they have tried to fill it as their resources have permitted. MINISTRY AND ALL THAT WE DO!